Moulding can make an enormous difference in the visual appeal of your home. It is an ornamental component that can be used to cover transitions and add definition to structures. It’s a great way to introduce more beauty and detail to your home. The key is finding the right moulding based on your décor, style and budget. Measure across all walls that will be trimmed with moulding. Write down lengths and also create a basic sketch of the area. Include notes that show which measurements are associated with each surface. Also, remember to include measurements for other types of moulding, like crown moulding or chair railing. Next, go through your home and look for existing moulding. Jot down details including what it is made of, the type (ornate or plain), if it is painted or varnished, thickness, where it is located, and height. Also write down a brief description of its style. Take pictures. Include notes about the overall style of your home and anything related to the moulding. This will allow you to more easily match existing moulding and the overall aesthetic of your living space. Contact ASA Builders Supply or visit our showroom and ask to speak to a moulding expert. They can discuss available product lines and which will best meet your needs. We can’t thank you enough for making each year a banner year for ASA. 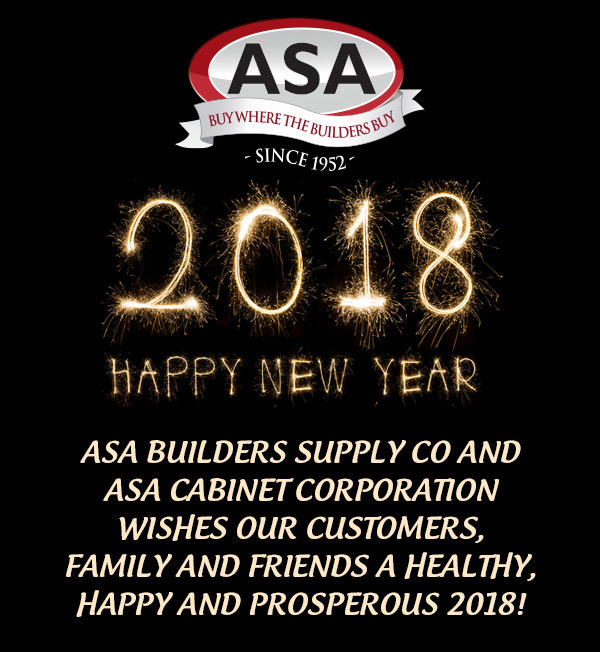 Since 1952, ASA has been proud to serve the community helping to create breathtaking and magnificent living spaces servicing builders, contractors and homeowners. We take great pride in our attention to detail and trademark of quality of our products. We continue to boast prices lower than major hardware chains. We are a born and bred Michigan company and delight in our multi-generational family business. 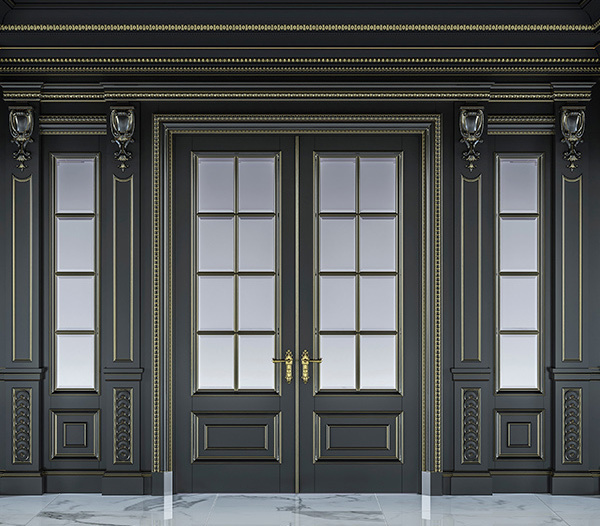 We continue to add to our superior selection of molding and trim. In 2017, we added the ASA#3 moulding line. Another popular product we have available starting this year is our prefinished shiplap. ASA continues to be at the cutting edge of trends and design, only choosing products of superior craftsmanship. Stop by our showroom anytime to have a look around and learn what is new and will enhance or improve your space. We have designers on staff to help you. Contact us for a free estimate or a complimentary design service. We appreciate all of the nice feedback from our customers and the accolades from builder’s organizations such as the HBA. We are honored this year to receive our latest award as Steven Shapiro, ASA Builders Supply 2017 received and accepted the Homebuilders Associate of the Year (HBA). Learn More.